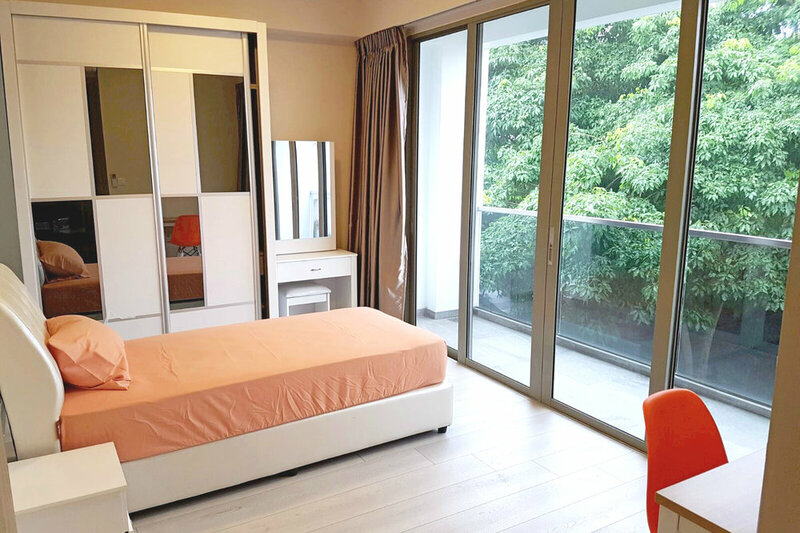 Brand new modern rooms and apartments for rent in Singapore. Fully furnished for your convenience. Welcome to your home away from home. Call us at 8223 7858 to reserve a place! Happy to share a room with a room mate? We'll match you up with a new friend. Spend time in the spacious living room or in your room, the choice is yours. Independent-minded? Like more space to focus and also unwind in your own space? We have various Single Rooms for your picking. Singapore is a mouthwatering feast of flavours, with a tantalising mix of modernity and heritage. Whether you're here for a world-class education or a challenging new job, we're happy to provide a safe and comfortable home ready for your stay.